Jmite Solutions is a Finnish software company creating Android applications. Jmite Solutions developes it's own mobile applications as well as applications to it's customers' needs. Jmite Solutions can provide professional development services and consulting with reasonable price. Jmite Solutions has been consulting clients on different regions and the work doesn't have locational limits. Projects can be done with fixed price or on hourly wage. Development of the application, including writing of the technical specifications and software testing. Preparing application to be published in Google's Play store and configuring Play store settings. Updating application and the code libraries to support newest platform versions and features. 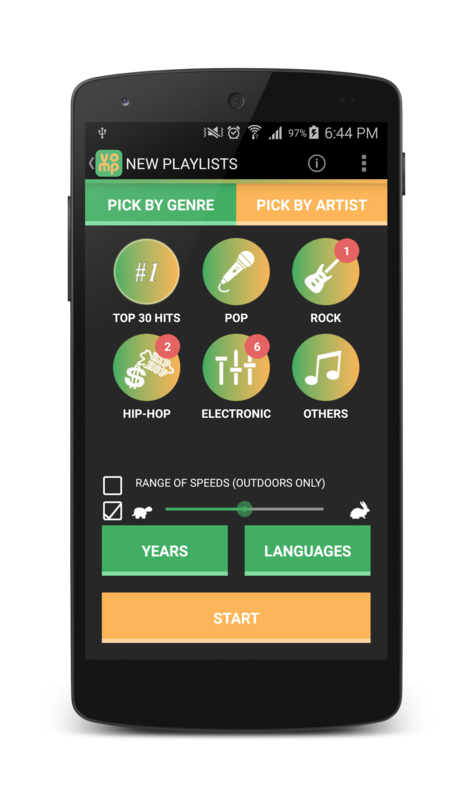 Yomp is a new music streaming application for Android platform. The key idea of Yomp is to provide music that matches user's jogging tempo. 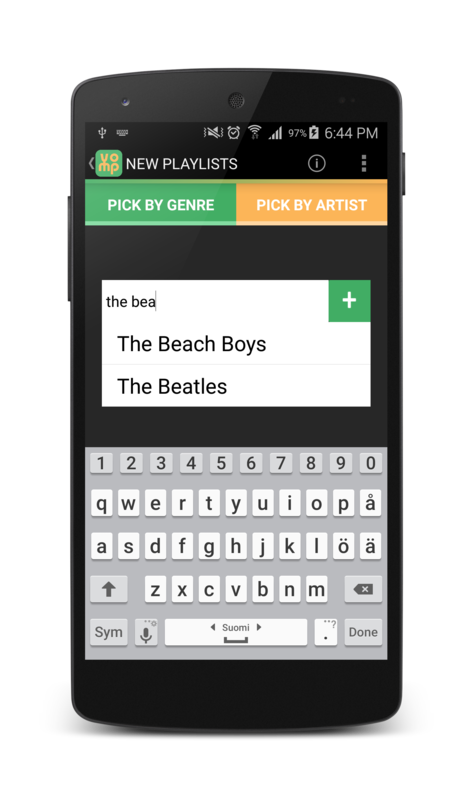 In Yomp application user can set their preferences for artists, genres and also for the music tempo. User can set the tempo manually or detect the tempo automatically with Yomp's built in tempo detection algorithm. Jmite Solutions has created Yomp Android application together with Iwa Labs. 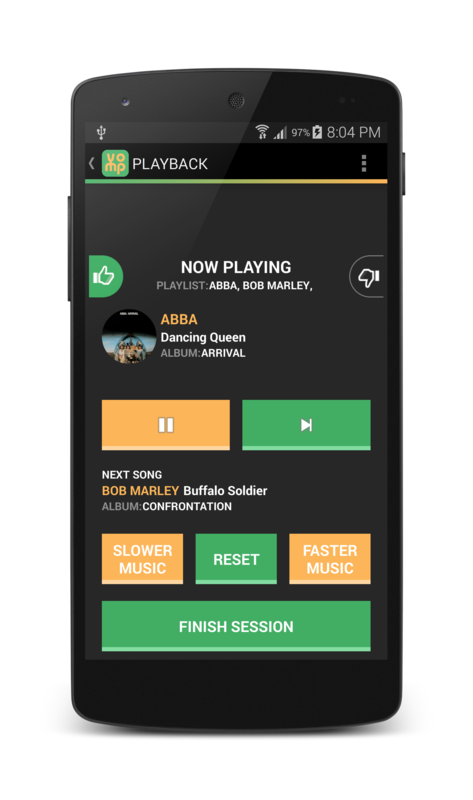 Jmite Solutions was in responsible of creating the Android application, excluding the tempo detection algorithm and backend development. 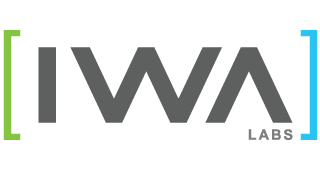 Iwa Labs is a Finnish software company creating web-, Android-, iOS- and Windows phone applications to it's customers' needs. Iwa Labs' customers are well known stock market companies as well as new stealth phase startup companies. Jmite Solutions have been contracting to Iwa Labs in multiple Android projects.